Pipeline monitoring is now trending. Management of the gas pipeline system is a complicated 24-hour operation involving constant monitoring through supervisory control and SCADA systems. However, how to remotely monitor the aging infrastructure (such as pipeline monitoring) is a big challenge for the local gas transmission and distribution company. 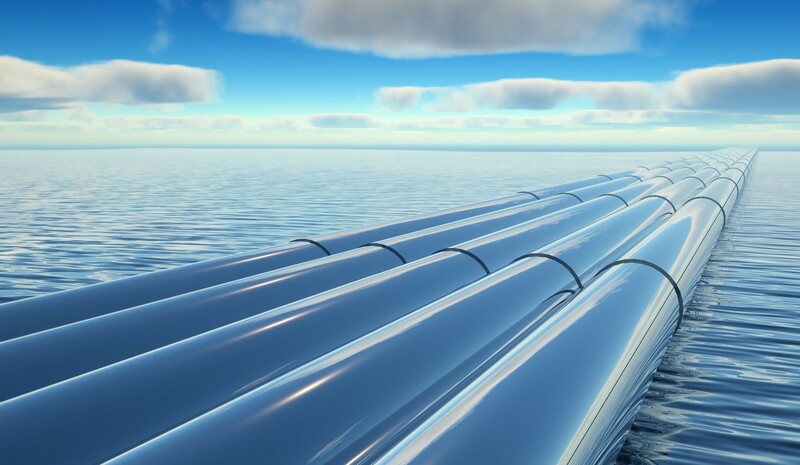 The development of this solution requires a flow computer which used for collecting real-time data from sensors that are installed on pipeline such as temperature, pressure, flow rate/density, etc. With Ursalink industrial cellular router performing as Modbus RTU Master, flow computer that works as Modbus RTU slave can connect to it through RS232/RS485 and submit all the data to operation center over 3G/4G network. What’s more, SMS and Email alerts will be sent out timely when it spots any outages. The UG87 LoRaWAN gateway supports multiple channels and provides multiple network connections such as cellular and wired connections. 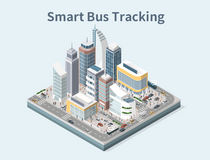 It can simultaneously receive real-time data such as temperature, pressure, traffic, and density through terminals such as sensors, and transmit data to remote network servers through the network (or through the gateway). With the processing on network server, the data is transmitted to the application management platform; in addition, the gateway can collect the abnormal data sent by the terminal and transmit it to the application management platform. This solution will help you access clean and consistent data, make decisions faster and confidently, and lower your IoT overhead.